Great Canadian Oil Change is a franchised 10 minute drive through oil change facility that has developed its reputation on the basis of quality workmanship, new car warranty approved products, and polite friendly customer service. In 1978 Trevor and Carolynn Welfen opened the first Great Canadian Oil Change in Saskatoon, Saskatchewan, and in 1990 the first franchise store was opened. 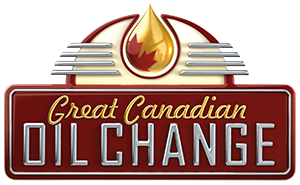 Now there are over 70 Great Canadian Oil Change franchise stores across Canada including British Columbia, Alberta, Saskatchewan, Manitoba and Ontario. Jonathan and Sherry began their involvement with Great Canadian Oil Change in 1984 when Jonathan worked as a lube technician at the first established store in Saskatoon while he and Sherry were students; and later he went on to be manager. Sherry’s degree took the couple out of province but they came back to Great Canadian Oil Change years later when they bought the franchise for Prince George, BC, and opened a store of their own in 2003. This was followed by the opening of their second Great Canadian Oil Change in Prince George five years later. After working in the drive through oil change industry for many years in Prince George they recently relocated to beautiful Victoria to escape the northern climate. As very involved owner/operators they are looking forward to managing their new Great Canadian Oil Change store downtown Victoria on Douglas Street. 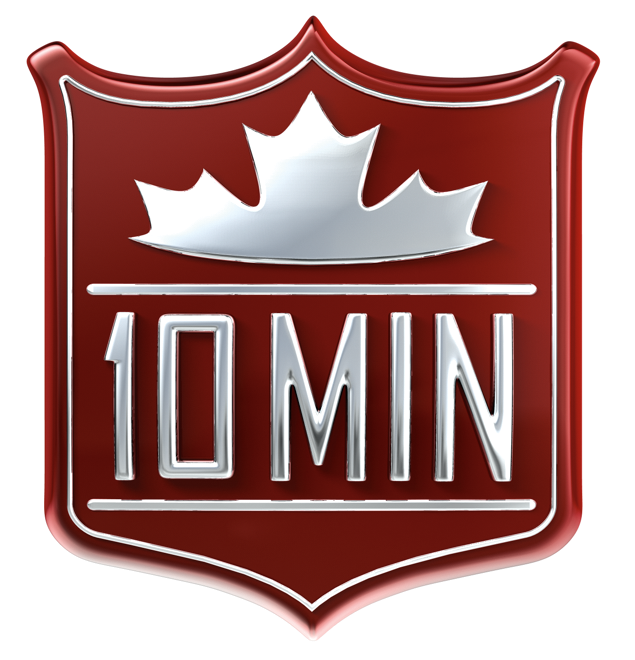 © Copyright - Great Canadian Oil Change Victoria on Douglas | 10 Minute Drive-Thru Oil Change Victoria | Canadian Website Development by IdeaZone.